I’ve been on a bit of a cranberry baking binge lately, with a buckle and pie recently making appearances here on BoB. But I really must squeeze in just one more while it’s still fresh cranberry season. 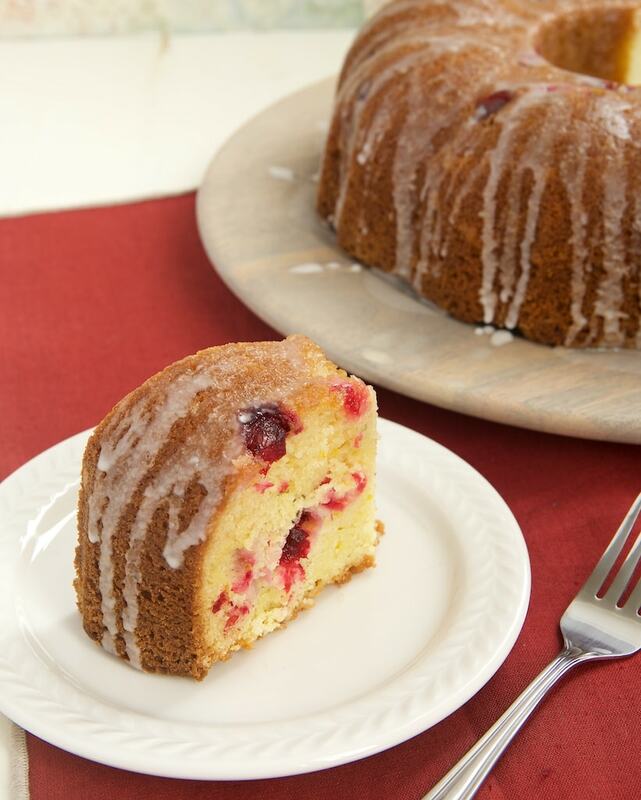 This Cranberry Bundt Cake is full of great flavor perfect for the season. 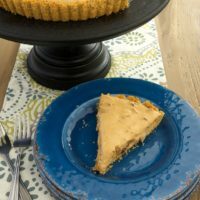 The cranberries add a bit of tartness to this sweet cake that’s flavored with a little fresh orange juice and zest. Of course, you are all familiar with my love of the Bundt cake. It allows me to have pretty cakes without stressing over my lack of frosting skills. You’ll only need a simple, sweet glaze to top this cake. If you are a fan of orange, you can add swap out a teaspoonful or so of orange juice for some of the milk. It will add a little extra of that bright flavor to the cake. 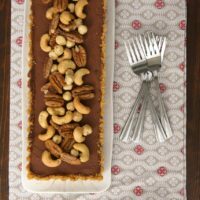 This is a great cake for a holiday dessert. The flavor is just lovely and will be a great end to your holiday meal. 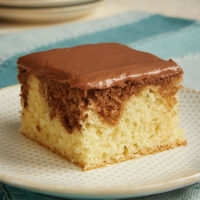 It’s also a nice cake to keep around for snacking on with your tea or coffee. Preheat oven to 350°. Generously grease and flour a 12-cup Bundt pan. Whisk together flour, baking powder, baking soda, salt, and zest. Set aside. Using an electric mixer on medium speed, beat butter and sugar until light and fluffy. Add eggs, one at a time, mixing well after each addition. Mix in orange juice. Add flour in 3 portions, alternating with 2 portions of sour cream, mixing just until combined. Gently stir in cranberries. Bake 45 to 50 minutes, or until edges are browned and a pick inserted into the center comes out clean. Cool cake in pan on a wire rack for 20 minutes. Then, carefully invert cake onto a wire rack to cool completely. 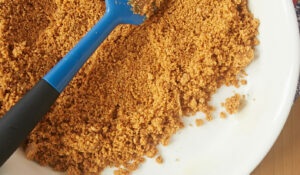 Combine confectioners’ sugar and about 3 teaspoons of milk. Stir to combine. Add more milk, a little at a time, until glaze is desired pouring consistency. Spoon glaze over cake, allowing some of glaze to drip down the sides. This looks great! I only have a 10-cup bundt pan though. Should I fill the pan up all the way, or only 3/4 of the way? 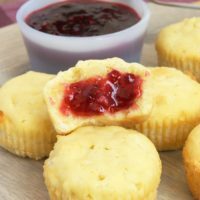 And with the extra batter – is it ok to bake it in muffin tins? Thanks! Sarah, don’t fill it to the top with batter or you’ll have a mess! About 2/3 or 3/4 is best. 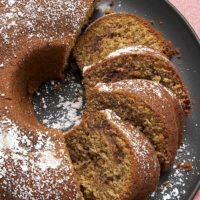 Your pan will hold 2 fewer cups of batter, so you could just remove that part first before transferring to your Bundt pan. 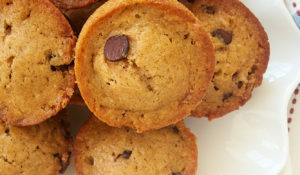 Muffin tins will be just fine for the remainder. Enjoy! I was just looking at some cranberries I’d bought and thinking I needed to make something special with them. This cake is inspired! I love how pretty color of the cranberries in the cake! i am kind of digging this cranberry baking binge! 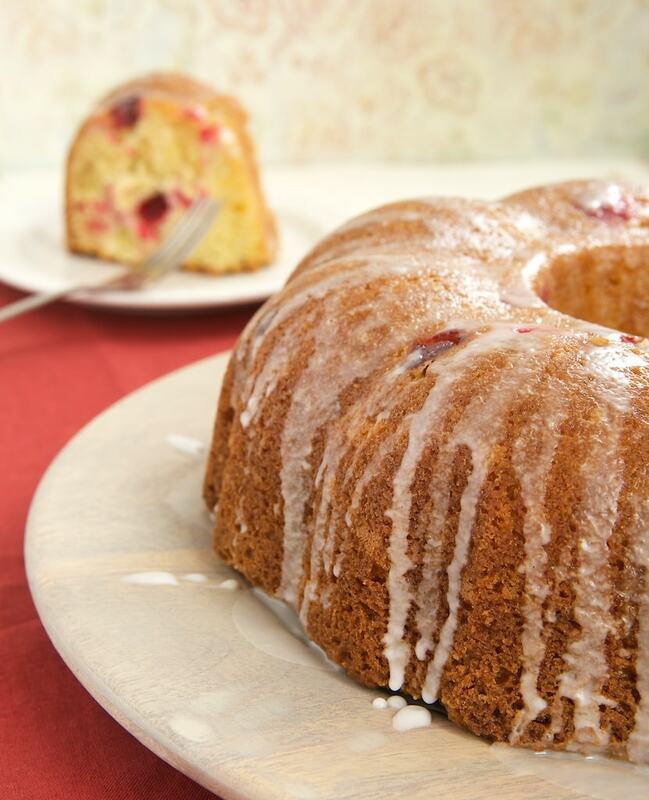 I love the gorgeous color of the cranberries in this bundt cake! It looks amazing! This is exquisite. I’d love a slice right now. I love having something else to use cranberries in, but I wonder if the sugar can be replaced with Splenda. Any ideas? 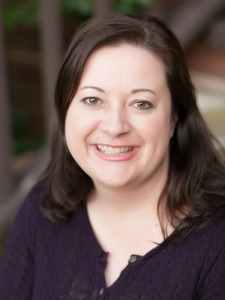 Hi, Debbi. 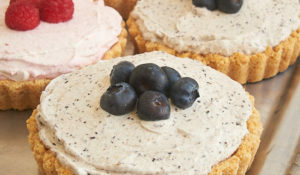 I don’t bake with sugar substitutes, so I can’t give you a definitive answer. I would recommend following the manufacturer’s directions for substituting. 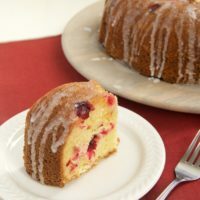 I plan on hitting up the grocery store today and buying up all their leftover bags of cranberry, so I see this beautiful bundt in my future! Would like to make this in mini bundt pans as gifts. Any adjustments required on the baking time? Hi, Brigid. Mini Bundts usually take somewhere around 18 to 22 minutes to bake. 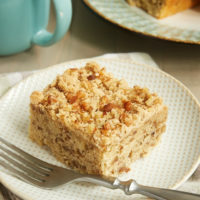 Question – would you say this would be like a coffee cake to eat for brunch or dessert after dinner? Hi, Teresa. I consider it a dessert, but I think it would probably work just fine for brunch. Thank you for your delicious recipe! I made it in addition to pies for Thanksgiving and it was a hit! I’m enjoying a piece with my tea this afternoon as I recuperate from all the holiday cooking. I will make this again I am sure. I’m happy to hear you enjoyed it, Vicki! I’m glad to hear that you liked it, Teresa!